An idyllic world that exists for the sake of letting people forget about the pain and problems of reality. In this world created by a sentient vocal program, μ (Mu), reality and fantasy has become blurred, allowing people to relive their high school years in bliss. Yet in this seemingly beautiful and perfect world, something is amiss. 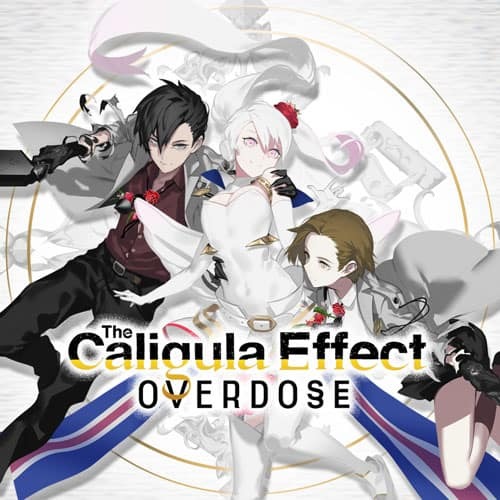 Escape from this false paradise with your fellow students and return to reality in The Caligula Effect: Overdose!